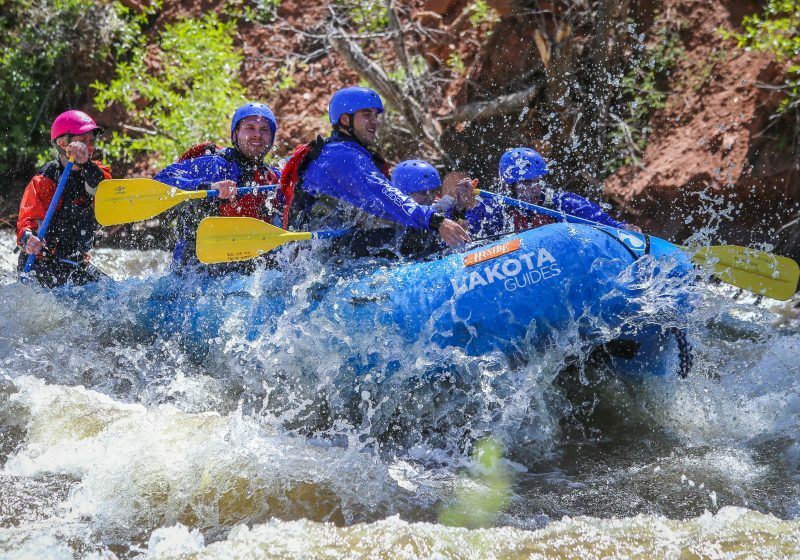 The wild and scenic Colorado River offers spectacular mountain scenery and a high likelihood of wildlife sightings. 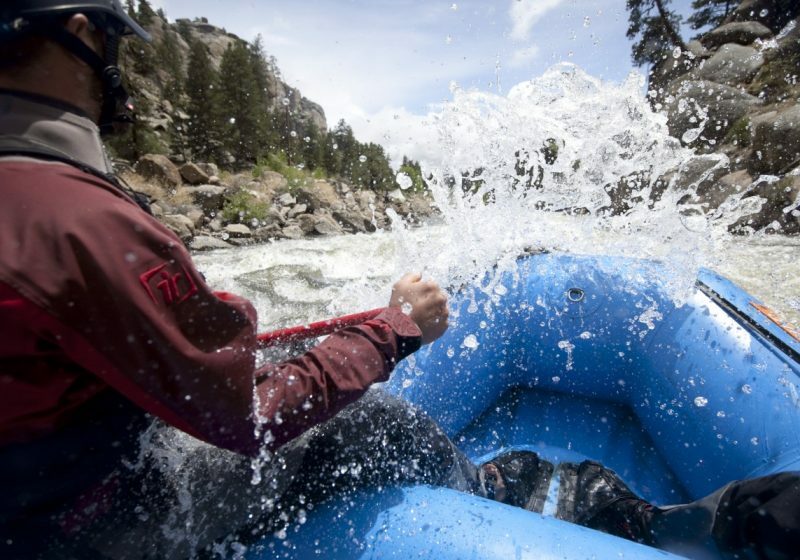 A favorite river run for locals and guides. Located within the spectacular Rocky Mountains, this river run flows through meadows, valleys, and canyons. 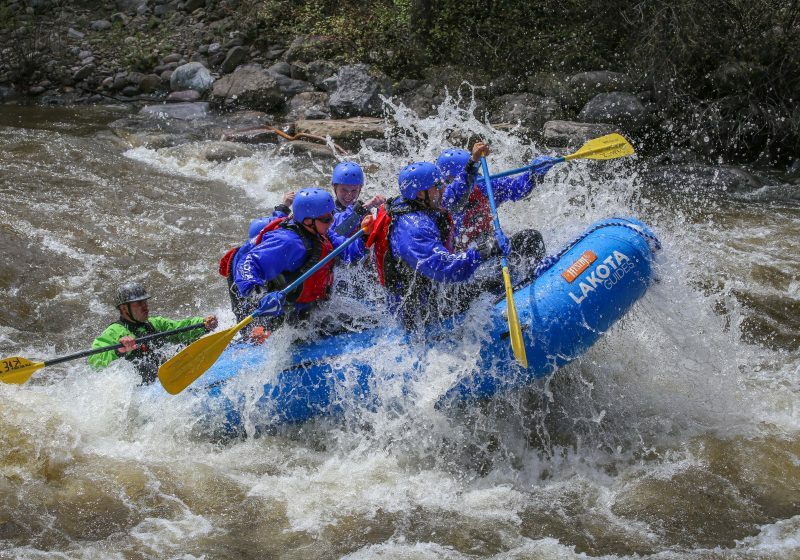 A great introduction to whitewater rafting and a perfect get away from it all! For that added excitement, reserve one of our inflatable duckies for your group. Switch in and out of the raft into these playful river toys. Under the watchful eye of your raft guide, captain your own boat and enjoy playful rapids that will enhance this awesome experience! No experience required. 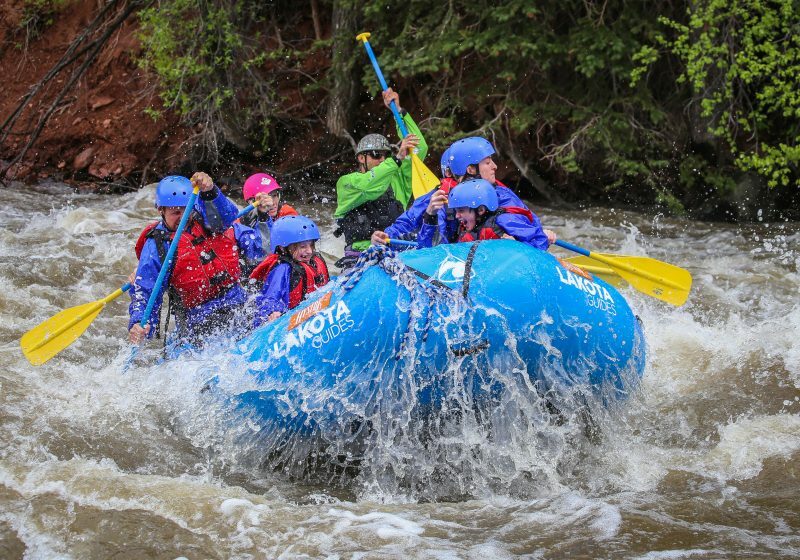 This trip is suitable for families and adults looking for that perfect river adventure with basic whitewater and amazing scenery!